Hitachi Travelstar 7K320-160 HTS723216L9SA60 - Hard Drive - 160 GB - 7200 rpm - 2.5" - SATA"
Find a reliable hard drive for everyday life, you get with the Hitachi Travelstar 5K320-320 everything you need. The drive HTS543232L9SA00 believe in standardized format with numerous properties, which makes it equally for executing various applications, as is also suitable as a simple data store. The used hard disk was for service purposes already undergone a major overhaul and is thus immediately ready for use. To HTS543232L9SA00 to use the Hitachi Travelstar 5K320-320 , your notebook needs only a 2.5-inch hard drive bay with SATA connection. Most of these have already been only a maintenance hatch accessible, so you are finished after a few minutes in an upgrade or repair. To store your data, the Hitachi Travelstar 5K320-320 offers a total capacity of 320 GB. Thus, the 2.5-inch SATA hard disk is HTS543232L9SA00 ideally suited for operating systems, but also stores HD movies, music and documents. Through various techniques, such as. S.M.A.R.T. can be quick to respond to possible defects, so your data is stored permanently safe. To maintain high performance as possible, the Travelstar was 5K320-320 equipped with 8 MB cache. This of course comes fully automatically to use and requires no configuration. 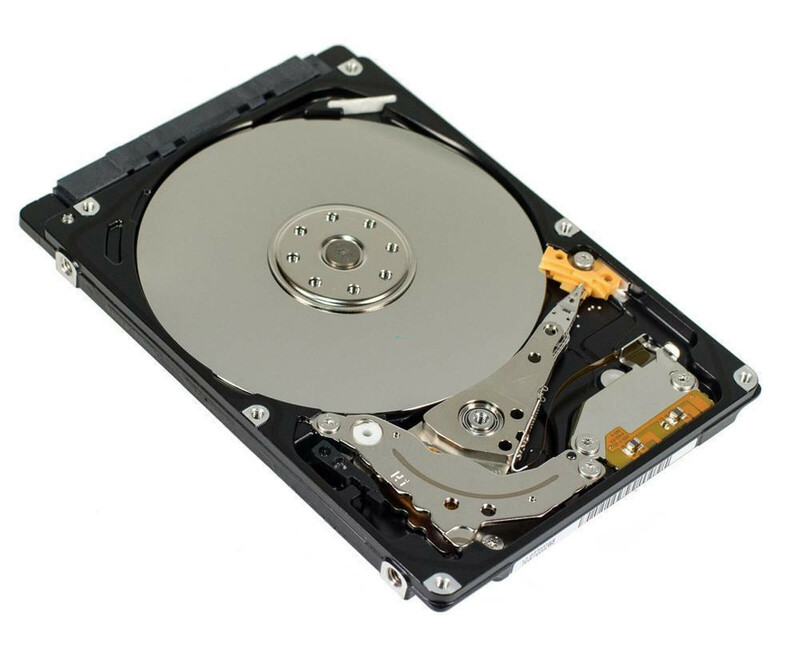 In everyday use, the 2.5 inch operates SATA hard disk HTS543232L9SA00 their disks at 7,200 rev / min and achieved an average waiting time of 12 ms.
Toshiba MQ01ACF032 - Hard Disc - 320 GB - internal - SATA - 2.5"